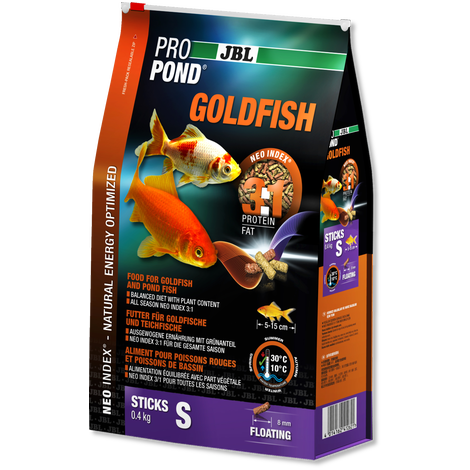 In an enclosed captive environment such as a pond or aquarium it is unlikely that a sufficient amount & variety of food items exist to adequately maintain the livestock population. 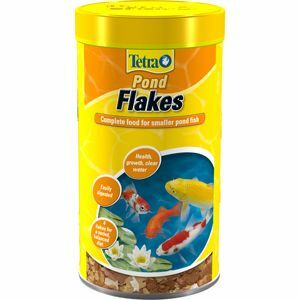 It is, therefore, essential to supplement the fishes diet. 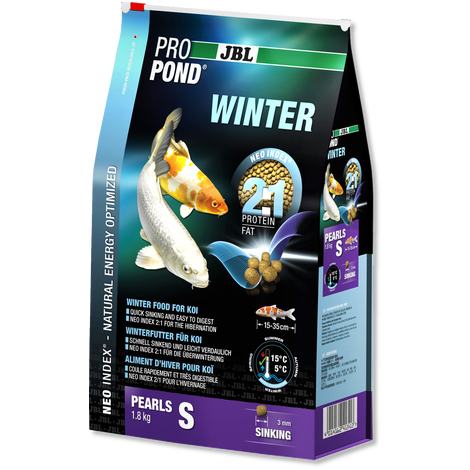 In addition, certain types of fish will need food of differing composition & characteristics. 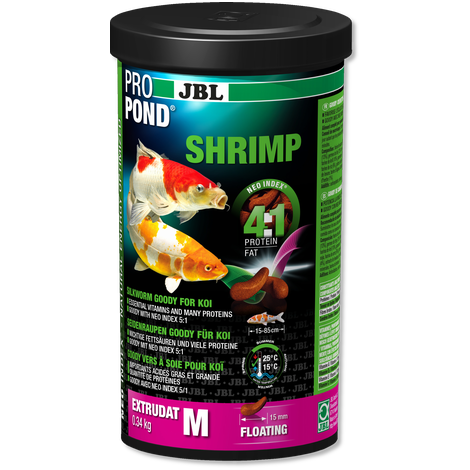 Examples would be sinking food for Tench & Sterlets, colour food for ornamental fish, higher protein food for Koi & food that fish can digest at lower or higher water temperatures. 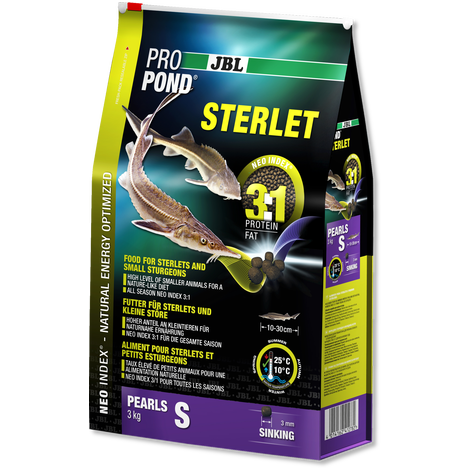 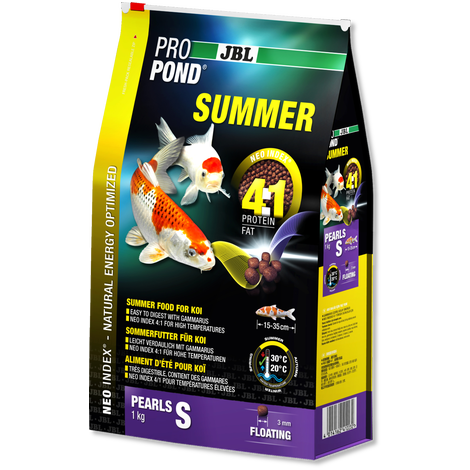 PET SAFARI supply a large range of pond fish food so that you can feed your pond fish on exactly the right diet ensuring their long term health & wellbeing.